I’m sure most of us knows someone who illegally downloads music, games, software, art, books, etc. It is a rampant problem in those industries with no sign of improvement. Musicians and artists already have a hard time making ends meet and people who illegally use or enjoy their work definitely does not make things easier. Various methods have been tried to protect the rights of creators, but all have proven to be largely ineffective so far. However, I believe that their is hope on the horizon. Even though the technology and industry is still rather new, I think blockchain has the possibility to help creators either gain back control of their work or at least allow them to benefit from it. To this end, I see a couple ways on how this could play out. Nowadays, when people think of blockchain, they think of an immutable ledger. Something that is trustless but also trustworthy at the same time. Imagine a system where the blockchain could track how a piece of content is used or interacted with. With all the information stored on the blockchain, there will be a record of how it was used and where it came from so that royalties could be properly distributed. With this in place, creators can be rewarded for when their content is used. Ujo, a company that has collaborated with various artists such as Imogen Heap, has created a platform to automate royalty payments using smart contracts and blockchain technology. They are empowering artists by “digitizing their music rights and metadata, sharing this information in an open environment, thus enabling new applications, products, and services to license their catalogs and pay artists directly with minimal friction”. 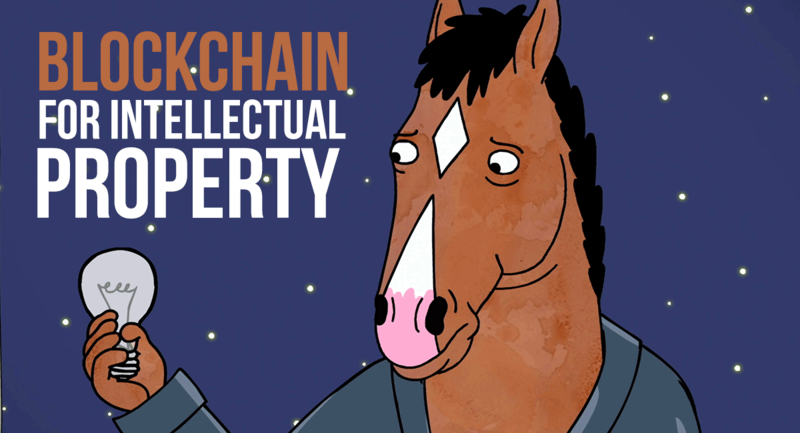 Another method is to “tokenize” the intellectual property itself and place it directly on the blockchain. 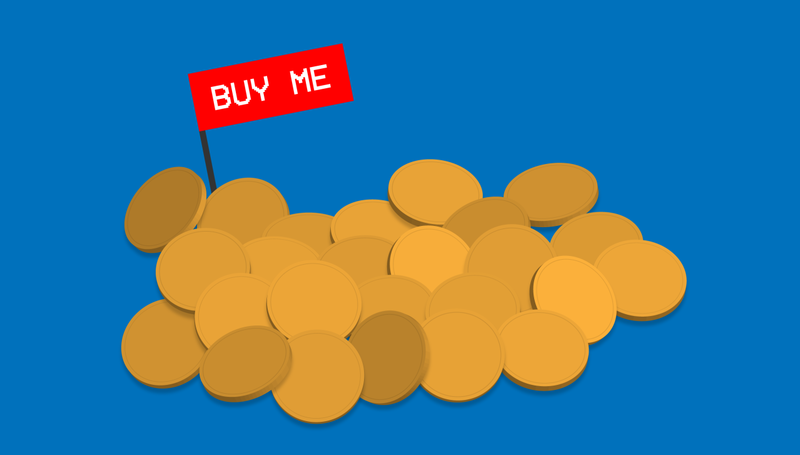 This sort of acts as a license for the product, and people who purchase the token has access to its use. People can also use this as a way to invest in or support their favourite artists. This puts the power back into the hands of the creators and cuts out the middlemen. Machi X, founded by Taiwanese rapper Jeffrey Huang, is taking this approach. They have created a one stop shop, social crypto exchange where anyone can create their own token. Their service contract modules provides an easy way for intellectual property owners to list their IP on the exchange. For sure, with blockchain technology and smart contracts, I can see this happening in the not so distant future. The ideas and groundwork are all there, it just takes a company willing to spend the time and effort to make it a reality. @coin111 it's great, a lot of people in the world can't make money on their creations.